The incredible Acnelan Peel is a clinically proven approach to both the treatment and prevention of acne. Specifically designed for acne-prone and seborrheic skin, this intensive medical treatment uses a combination of powerful active ingredients to deeply cleanse the pores, remove impurities from the skin and contribute to improve skin texture. In essence, each of the most common factors that can trigger acne are effectively targeted by the extraordinary Acnelan Peel. And despite its enormous power and effectiveness, the Acnelan Peel is also considered comprehensively safe for the vast majority of skin types. 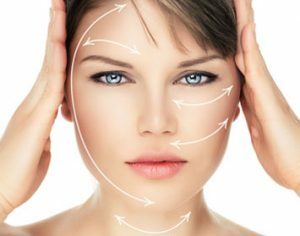 As always, a full consultation and skin analysis is required before going ahead with a course of treatment, after which the Acnelan Peel can deliver incredible results in a matter of weeks. If looking for an effective and reliable treatment for acne-prone skin, contact a member of the HSA Dermal Clinic team today to book a free consultation. Discover one of the most advanced and effective treatments for acne-prone skin in London – the revolutionary Acnelan Treatment. Tried, tested and approved by experts worldwide, Acnelan Treatment gets to work on acne like no other topical treatment on the market. Now available at our clinic at the heart of London, there’s never been a better time to take back control of your skin. 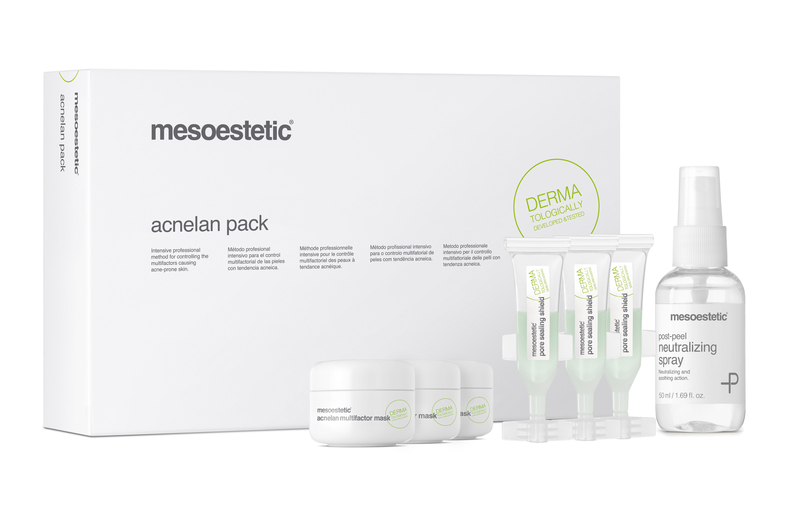 Acnelan Treatment mounts a multi-level attack on the various contributory causes of acne. The exclusive blend of powerful ingredients in every Acnelan Treatment thoroughly cleanses the pores at the deepest level, removes impurities from the skin and has an immediate impact on the skin’s texture. An impressive difference is often seen after a single application, building to an incredible cumulative effect after a few weeks. 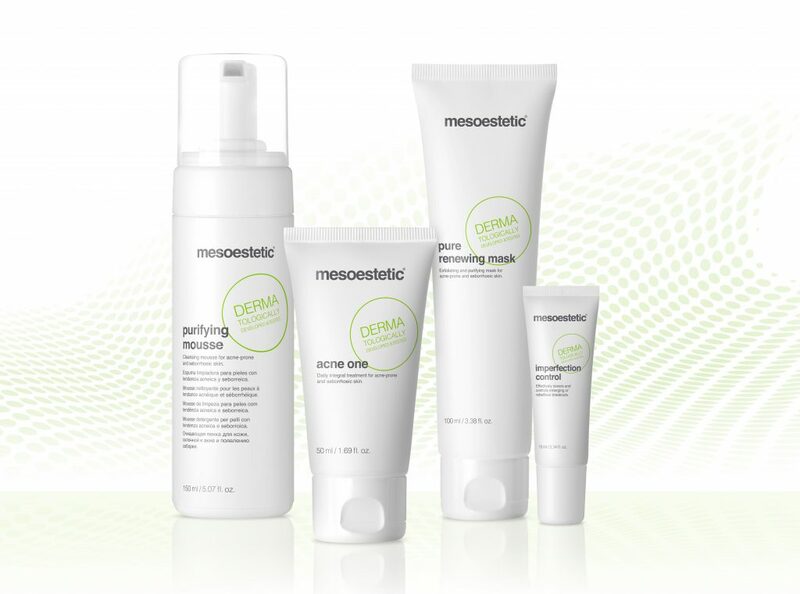 Work with the most experienced team of skincare experts in London and say goodbye to acne, once and for all.